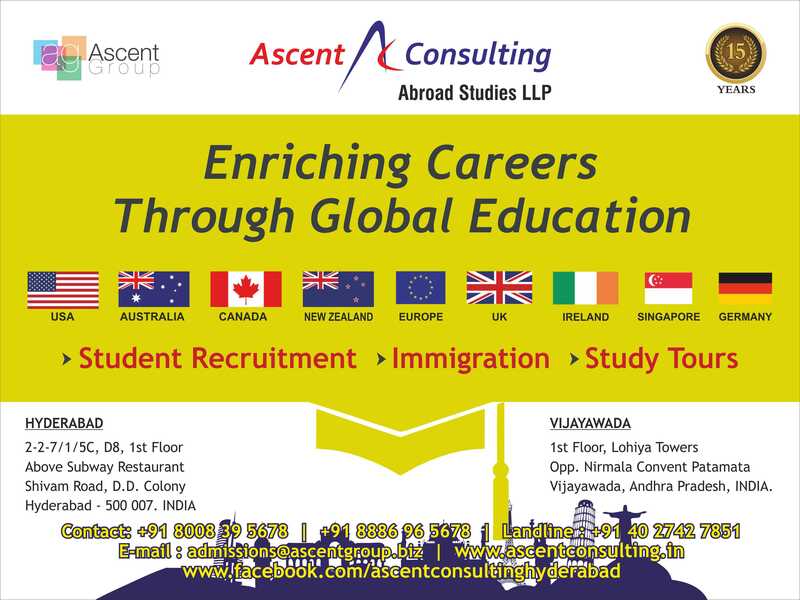 Want to study in Europe? Grab this opportunity and study in Europe with up to 100% scholarships for bachelors and masters programs. Hurry limited scholarships available!!!! Contact on 8069545678. Study in Canada @ Cape Breton University. Apply now for Bachelor and Masters programs. Limited Scholarships available. Excellent visa success rate. Two years programs along with three years post study work. Contact us for more details. .
Study in Canada @ Cape Breton University. Apply now for Bachelor and Masters programs. Limited Scholarships available. Excellent visa success rate. Two years programs along with three years post study work. Contact us for more details. ..